Our activity load was really heavy this past fall. This was great and all, but I’m grateful for a January that has fewer things on the calendar! I had dumped a few things from our home routine a few months ago and we’ve managed to pick those back up, at least for a while. We just added this book series a few months ago. Full review coming soon. It’s been a great addition for us. I spend about 20 minutes with each child individually 3-4 times per week working through a grammar lesson and a story with comprehension/discussion questions. The books are geared for students to write their answers, but we do the lessons orally. A friend of mine pointed me to this website. Over the holidays, I printed the activities for CE1 and CE2 for my 8 year old son, and CM1 and CM2 for my 10 year old daughter. I’m getting them to work through 10 exercises in one sitting once a week. These are proving to be quite challenging as you really need to read the text closely in order to be able to answer the questions. It’s a good barometer for their comprehension. Note: these can be accessed free of charge. A huge part of what we do for French still involves reading. 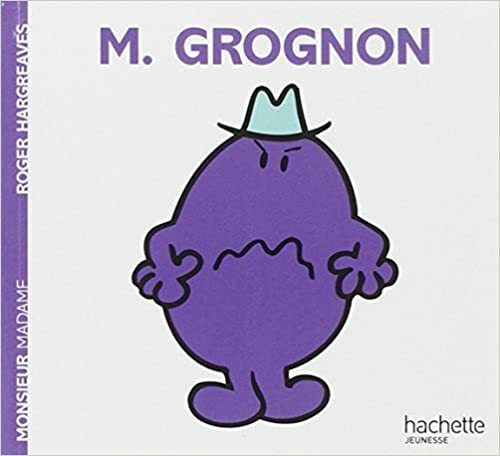 Over the last few months, my 10 year old daughter has almost read every single Monsieur/Madame book out loud to the rest of us. We’ve all enjoyed this series very much. I remember reading them in English when I was a child and liking them then too. My 8 year old son has just started the blue books from Coffret des Grands Rats 3. The stories in this box are getting a little more interesting than the last batch, so I’m hoping he’ll be a little more engaged with them. I really wish that there were more good books for boys. There seem to be a ton of options to choose from for girls, but not as many have boys as the main character. Sigh. Each child also does 20 minutes of silent reading in French 6 days a week. I let them pick what they want to read. Right now, that usually means Geronimo Stilton or Thea Stilton. 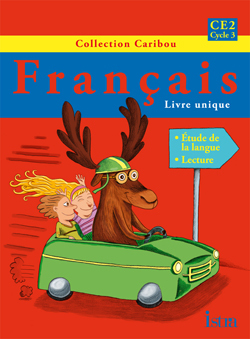 Thankfully, our library has a huge selection of these books in French. My daughter just finished up Je grandis en français and my son is working through En Français SVP. These curriculum sets have a storybook that has a large number of short stories of 2-3 pages each. The accompanying workbooks have comprehension questions and then “personal-response” type questions where the student is instructed to write a short paragraph (3rd grade+) or fill in the blanks (grade 2) about a topic related to the story. This curriculum on its own isn’t enough to keep the kids busy all year. We tend to do a few stories here and there between our other subjects. Before Christmas, we did a lot of Christmas activities in French. In a few weeks, we’ll be doing some art projects. This set keeps the vocabulary going while we are in between larger topics. My 8 year old son is re-using my Star Wars copywork set for his dictée. He copies out one or two sections 4 days each week. When The Force Awakens eventually comes out on DVD, I’m sure he’ll be looking for copywork from that episode/movie as well. My 10 year old daughter is almost finished Apprivoiser la dictée 4. She started it back in June of 2014, but I had to put it away for a while because it was testing her on verb tenses she hadn’t learned yet. We picked it back up again once she had learned the imparfait (and a few others) in her grammar program. My daughter is working through Mon Babillard en grammaire as a review before she starts Grammaire de Base 5. I found a workbook I had stashed away that I’ve got my son working on. It’s really too easy for him, but it’s short and we all need a bit of a break once in a while! My daughter writes 2 very short stories each week. She had been enthusiastic about this for a while, but I think this needs a refresher. I may need to find some prompts for her. We’re still doing our minimum daily sentences, and it’s going well. They are up to 50 sentences each outside of other lesson time. It usually works out to a short conversation while we are walking our dog, and that’s ok. I speak to the kids in French outside of lesson time for about 2 hours a week. They still mostly answer me in English if they have already finished their sentences for the day, but sometimes they “slip” and answer in French. Yay! There are a few on the go right now… full reviews coming soon. If you want to see what we’ve used in the past, you can search for app under resource type (see right side bar at the bottom). I’m aiming for 90 minutes of French music in the car over the course of each week. My husband combined a bunch of our French CD’s onto an mp3 disk so I don’t lose my mind listening to the same songs over and over. They still love the Clone Wars and choose that first whenever one of the DVD’s is available from the library. This week, we found ourselves without a French DVD, so I let them choose something from Radio Canada’s jeunesse site. They chose Garfield. That led to finding other Garfield episodes on Youtube. These are on hiatus until March. 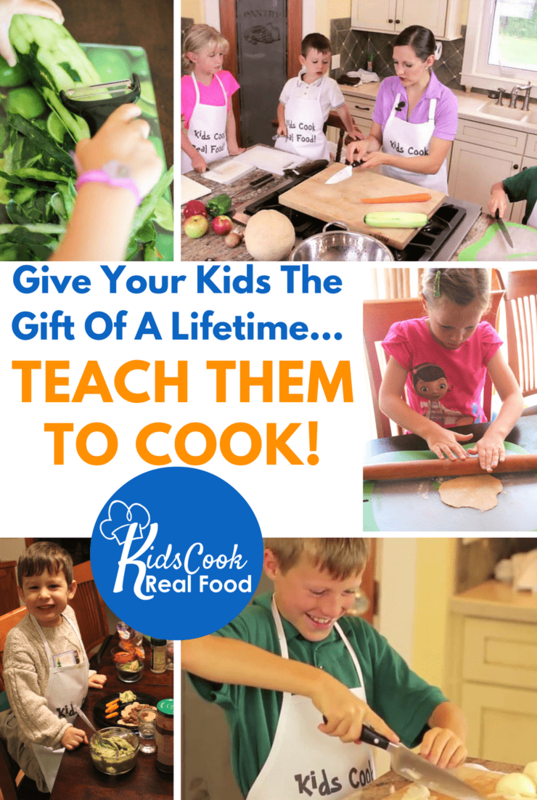 The kids really miss these activities, so I know they will appreciate them once they get going again. All this stuff totals about 15 hours a week of French. I often get the comment that it’s really a lot, and I suppose it is. However, not all of it is academic time or time that gets added to the schedule. Much of it happens while we are doing other things, like music while we’re already in the car anyway and talking while we’re walking the dog or doing some other activity. If you’re just starting out and wondering what to do, I would say aim small. Read one short book in French every day. Or, listen to an audio book while you follow along with the printed version. Once that becomes an automatic habit, add something else. Small steps lead to big results! Any other ideas for me? Are there activities that you do for language learning that I haven’t thought of? 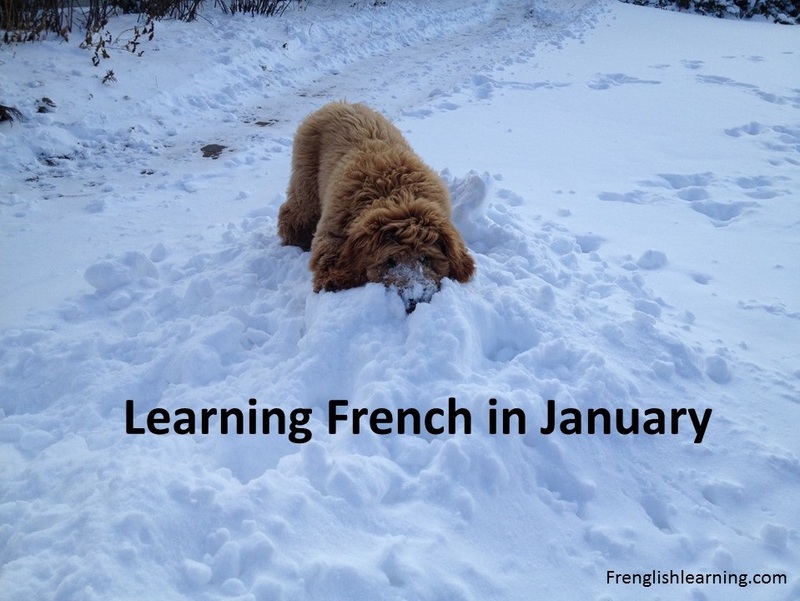 This entry was posted in 11+ years, 4-6 years, 7-10 years, Advanced, Bilingual parent, Books, Curriculum, Immersion, Intermediate, Parent speaks no French, Parent speaks some French, TV & movies, Web sites, Workbooks by Leanne. Bookmark the permalink. I was wondering what you would recommend for starting with French instruction with a 8 and 5 year old. We have had very little French instruction aside from a weekly French class that I’m not finding useful at all — after a year, my oldest is still only able to say “Bonjour, je m’appelle E, comment t’appelle tu?” and “Comment ca va?”. 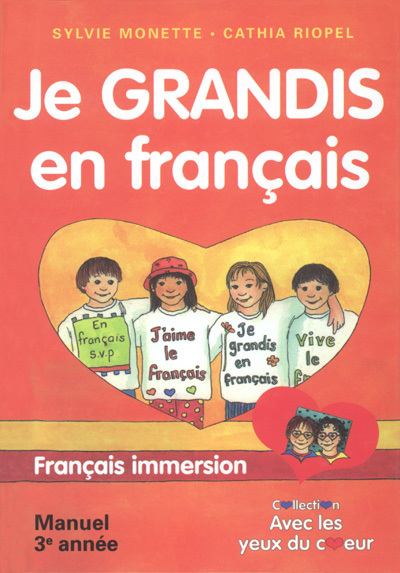 I see you here recommend reading a book in French each day, but what if they don’t understand it at all? I feel like if we could just get started, and attain a certain level, we would be able to sustain it — it’s just getting to that point that stumps me. 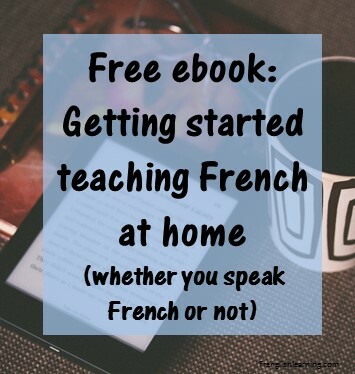 We are also using French Essentials which is available for free with our schoolhouseteachers.com subscription, but I’m not finding it that helpful either. I’m doing it verbally with my kiddos as apposed to having them do it on the computer. Have you ever used this, or heard anything about it? I’ve heard of it, but never used it. There are a whole bunch of beginner-level options out there. I liked Muzzy online but by the time my kids used it, they pretty much knew all the vocabulary already. It might be something to consider for you? Your kids are about the right age for it, and a monthly subscription for the online version is very reasonable. I totally get where you’re coming from and agree that it’s much easier once you get to a certain level. Once they understand the basics, it’s easy to add more words through immersion/conversation. Reading is one of the best ways to get there. I know it’s hard to believe, but maybe think of it in the same manner you did when you read to your kids as babies & toddlers. Did they understand the books then? Not necessarily, but you did it anyway and they probably loved it. In the same way, start with super simple books in French and work your way up. I have a readers page here: http://frenglishlearning.com/readers/ Hopefully at least some of these will be at your library. Start with the first series and read them aloud, then move on to the next. You’ll be surprised how much they pick up! Eventually when you’re teaching your kids to read in French, you can get the books again and have them read them. Hope that helps!